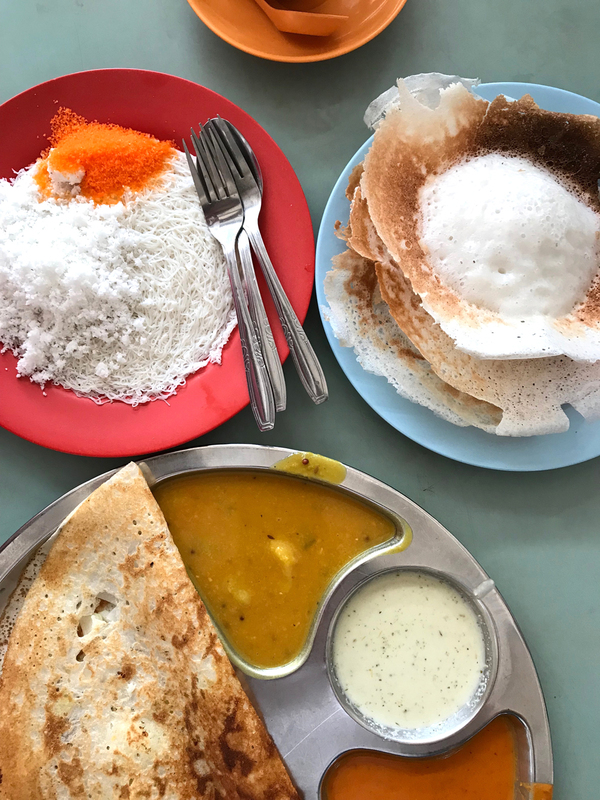 Okay, so perhaps you’ll need more than a weekend to put this wonderful guide to use, but just looking at these photos (the images of the food especially!!) 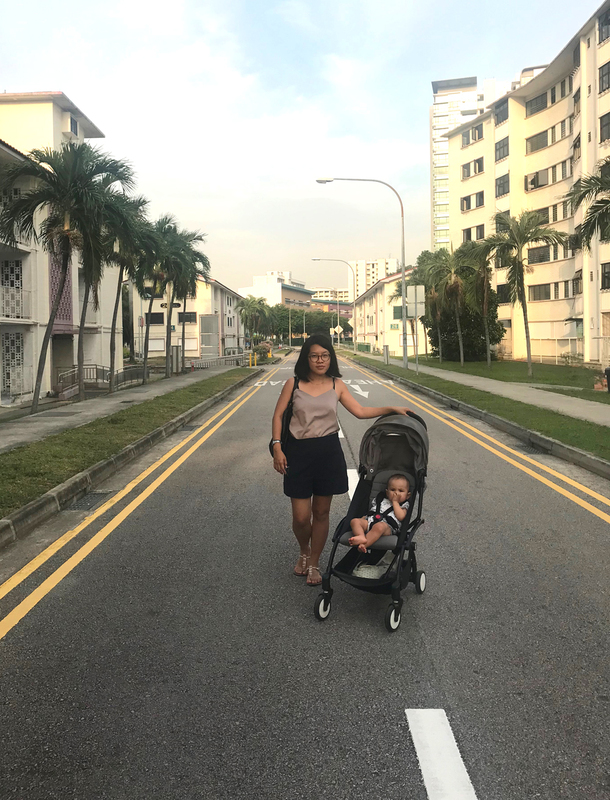 and reading the tips makes me want to plan a family holiday to Singapore ASAP! 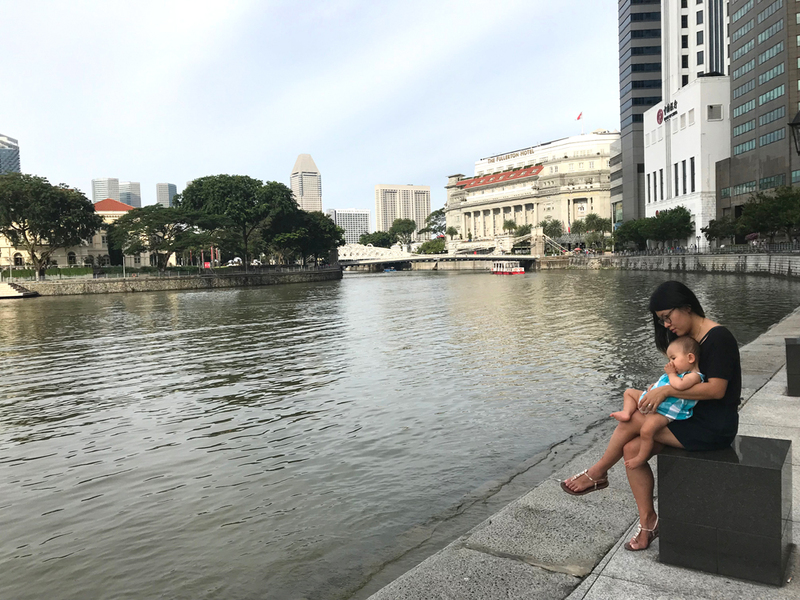 We asked Singaporean Wee Ling Soh to share her best tips to exploring Singapore with kids. 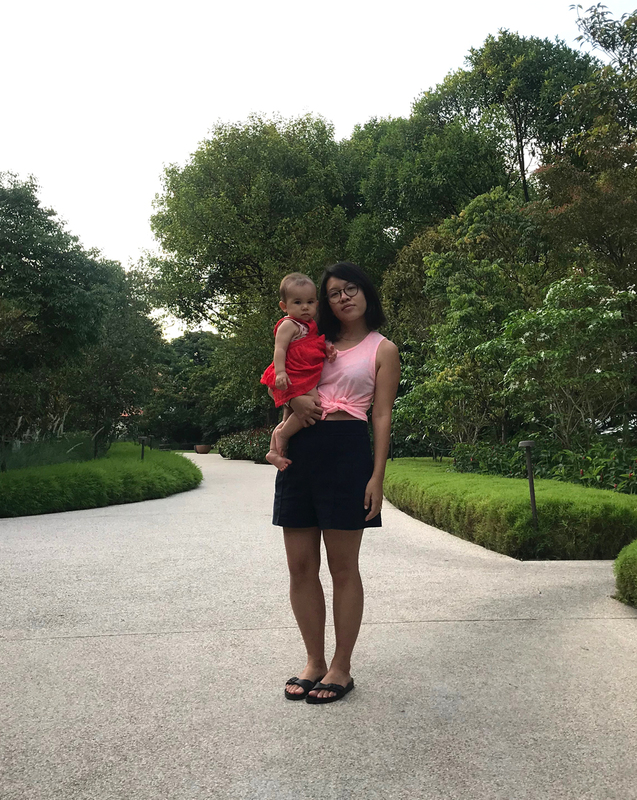 After six years in the world of tax consulting and acquisition deals, Wee Ling is currently on a career break, dabbling in freelance writing and parenting her half-French firstborn in Paris. In her free time, she also runs les objets communs, an online shop curating a modest selection of well-designed everyday objects with a history from France. While it may be a little more complicated these days with a toddler, she still has her mind set on returning to Asia one day via the Trans-Siberian Railway. Thank you, Wee Ling, for your great tips! 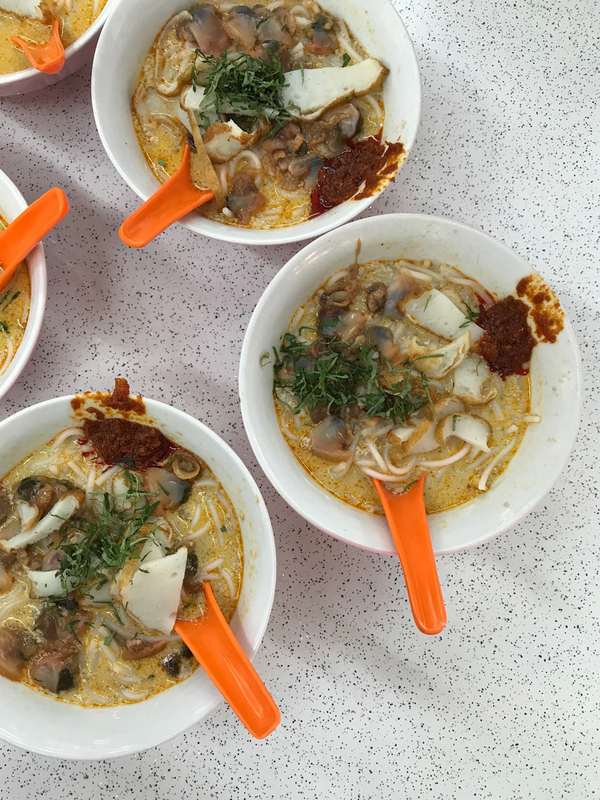 A friend had once aptly summed it up: Singapore is a great place to be for a week, but only if you love to eat. It’s true! Eating is pretty much our national past-time and I’m not exaggerating when I say we are already planning our next meal as we eat. 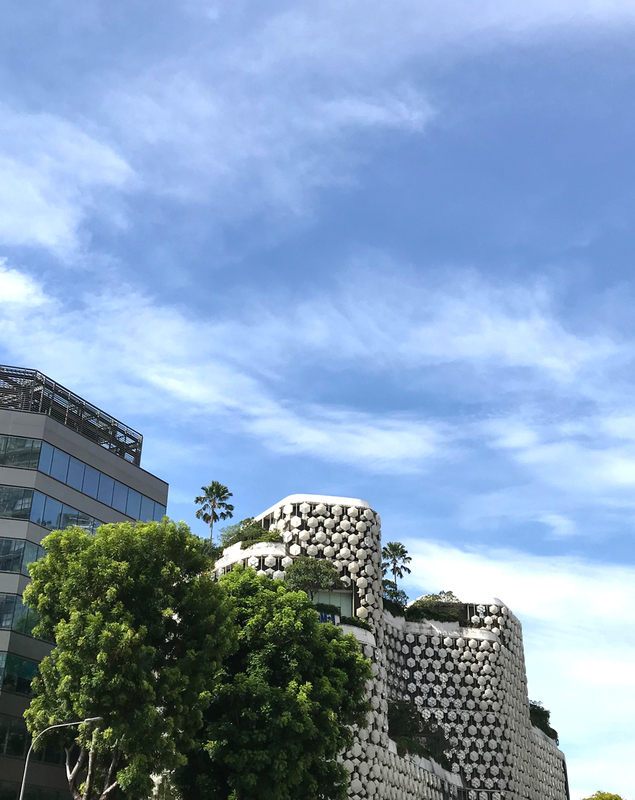 It’s a tropical multicultural city-state built around tourism so expect plenty of things to do and all of the modern conveniences: English spoken widely, Michelin-starred international cuisine, amusement parks and baby changing rooms. The only drawback, it’s hot and humid all year round but there’s plenty of air-conditioning to take the edge off. 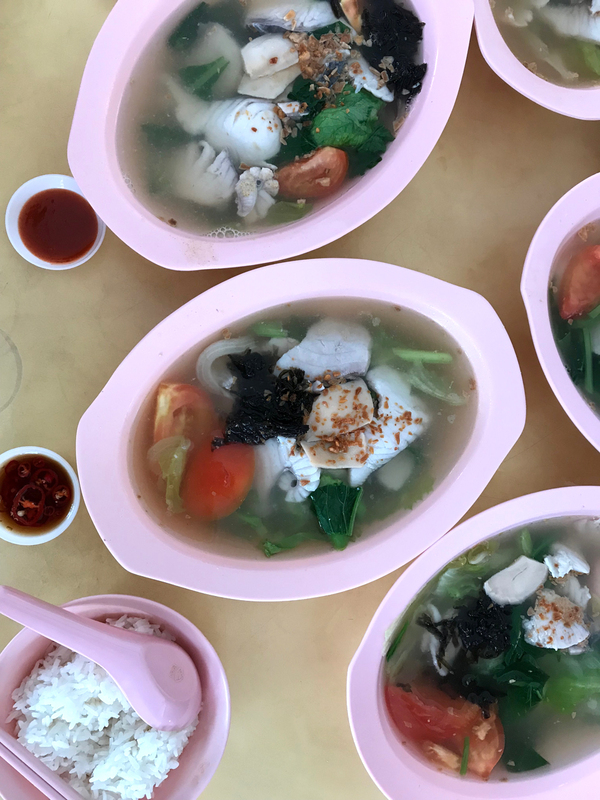 If you were to eat your way through Singapore, do as locals do and head to a hawker centre to sample Singaporean food. Don’t be intimidated by the variety of food available, they are cheap and mostly good. Cash only, no highchairs but at least it’s open-air and no one will bat an eyelid if your kids are loud. 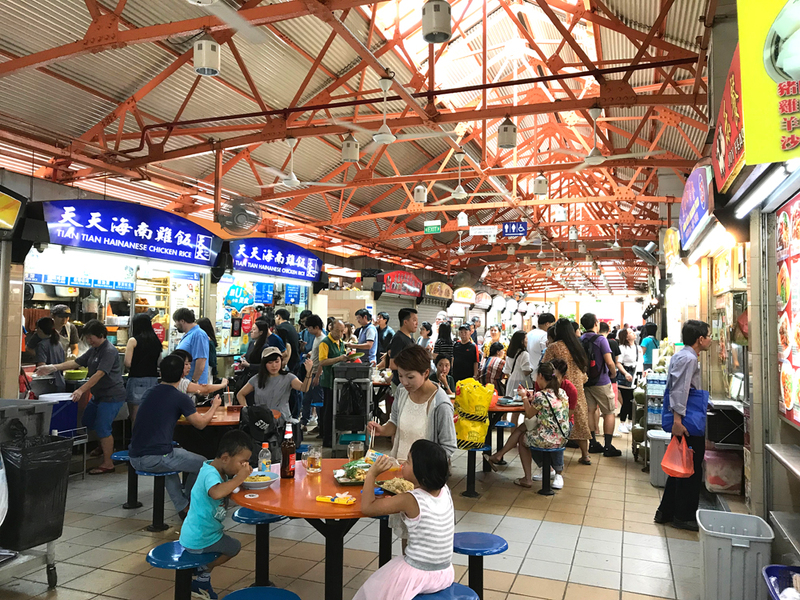 Old Airport Road Food Centre, Maxwell Food Centre, Newton Food Centre and Fengshan Food Centre are some of my favorites! 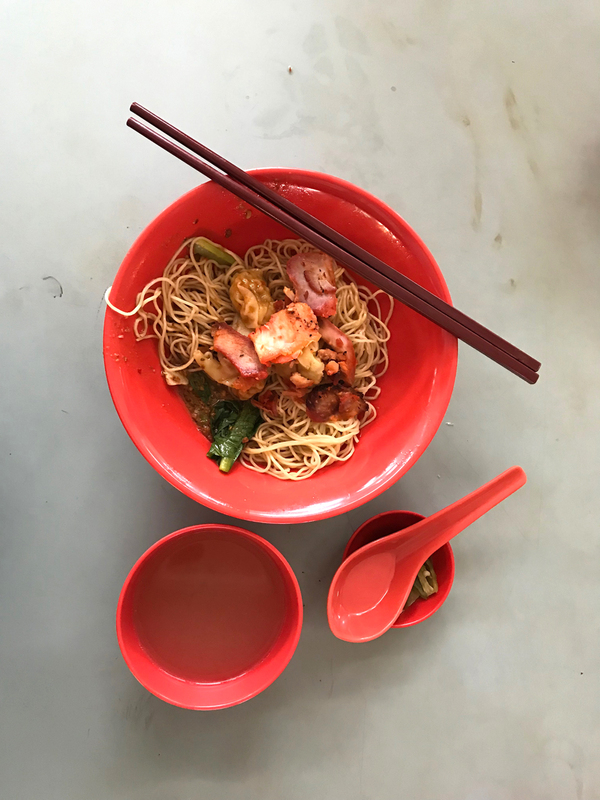 Sample authentic Peranakan cuisine – the spicy, aromatic food of the descendants of early Chinese migrants in the region who had inter-married with local Malays – at Guan Hoe Soon, the oldest Peranakan restaurant in Singapore. For something more upscale, you can’t go wrong with National Kitchen by Violet Oon or the one-Michelin starred Candlenut. PS. 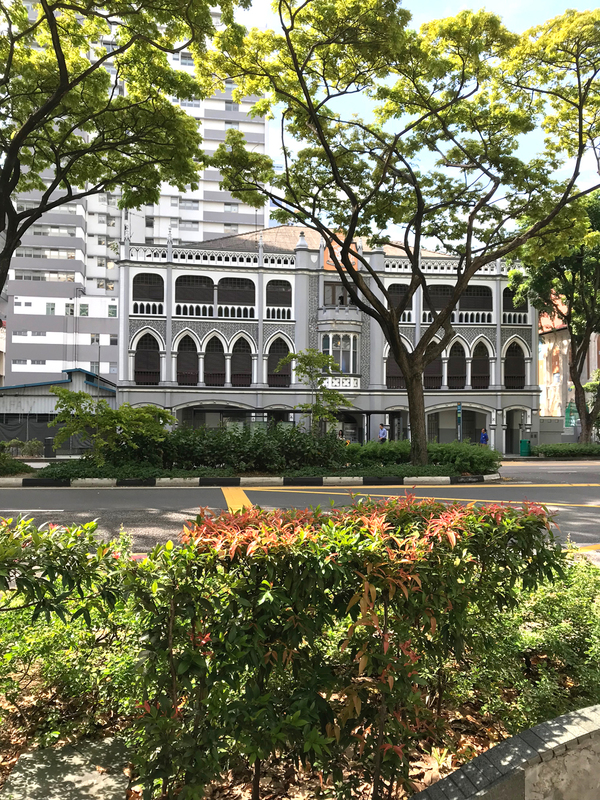 Cafe has multiple branches across Singapore but the one at Harding Road is where I would go for an afternoon of not doing very much in the heat, snacking on truffle fries and sipping cocktails on the terrace overlooking the lush greenery. 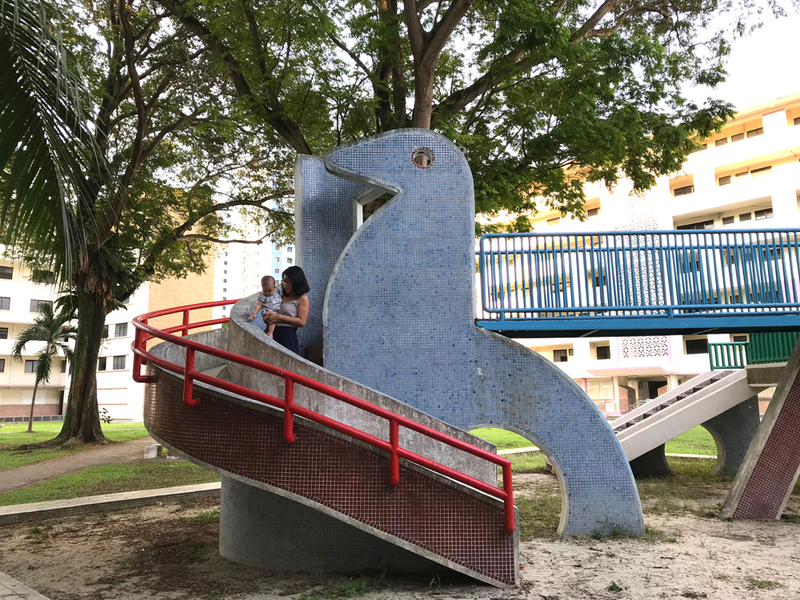 There’s also Open Farm Community nearby, equipped with a farm, playgrounds and a menu brimming with locally-sourced and freshly-harvested ingredients. 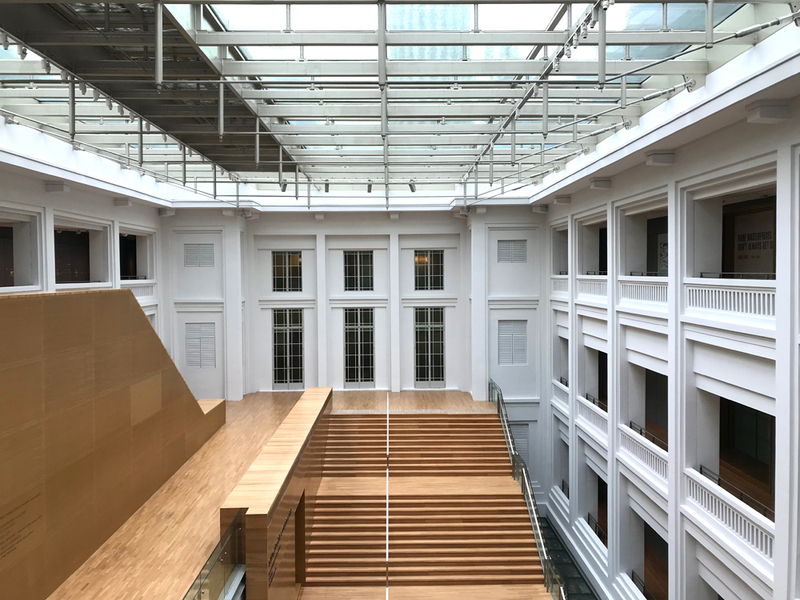 Singapore’s former Supreme Court and City Hall have been painstakingly-restored to become the National Gallery Singapore, housing the world’s largest public collection of local and Southeast Asian art. Even if you are not into art, be prepared to be wowed by the scale and grandeur of British colonial and neoclassical architecture. I’m probably not the most objective but you haven’t been to a zoo until you visit the Singapore Zoo. It’s one of the top 10 zoos in the world where animals roam freely in enclosures with hidden moats and barriers. Older kids may enjoy the thrill of the Night Safari more while there’s the S.E.A. Aquarium for fish enthusiasts. 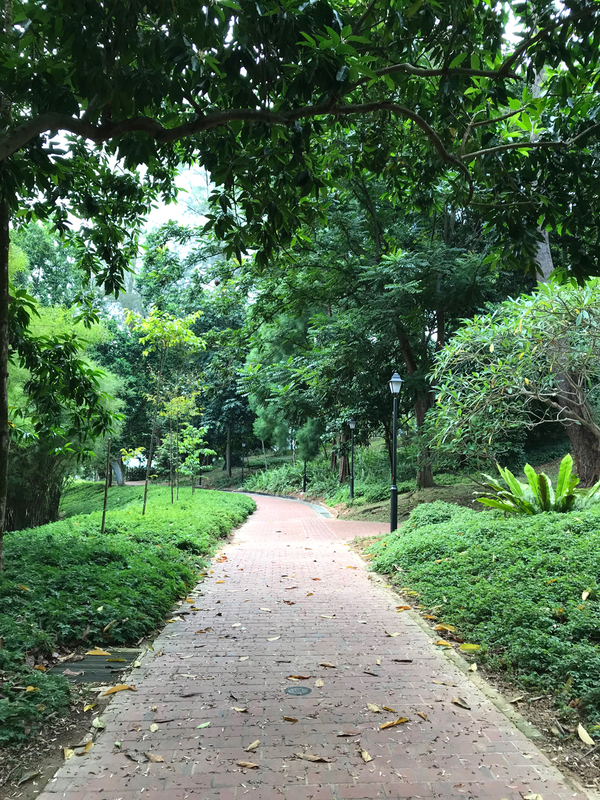 Whether you have a whole afternoon or just two hours to spare, the Singapore Botanic Gardens is where you should go to take in all the tropical flora Singapore has to offer. Doesn’t hurt that it’s centrally-located and there’s also a children’s garden on the grounds. 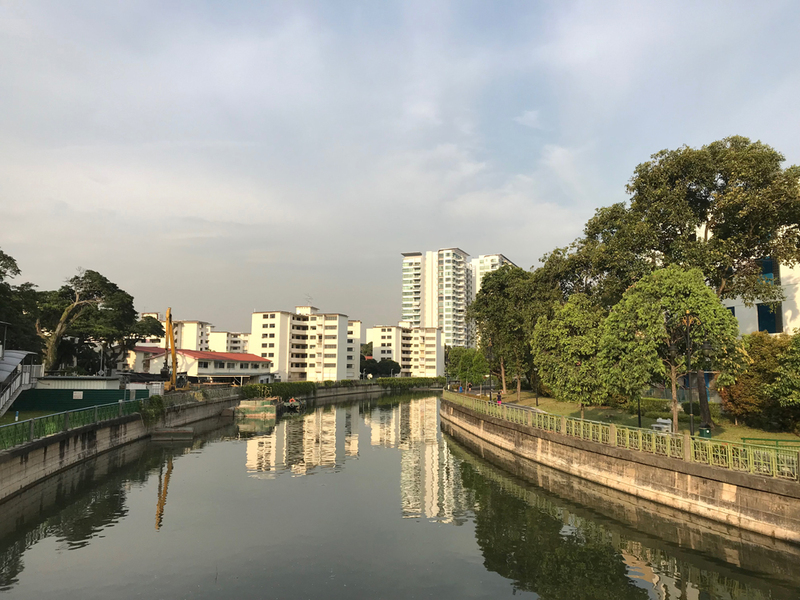 It’s tempting to stay in the air-conditioned comfort of shopping malls but do get out, weather-permitting, to explore some of Singapore’s residential neighborhoods such as Tiong Bahru, Little India, Kampong Glam and Joo Chiat. Go to Supermama for well-designed, witty, quality souvenirs that are more than just a cheap Merlion keychain or t-shirt. I’m more than in love with their locally-designed porcelainware! 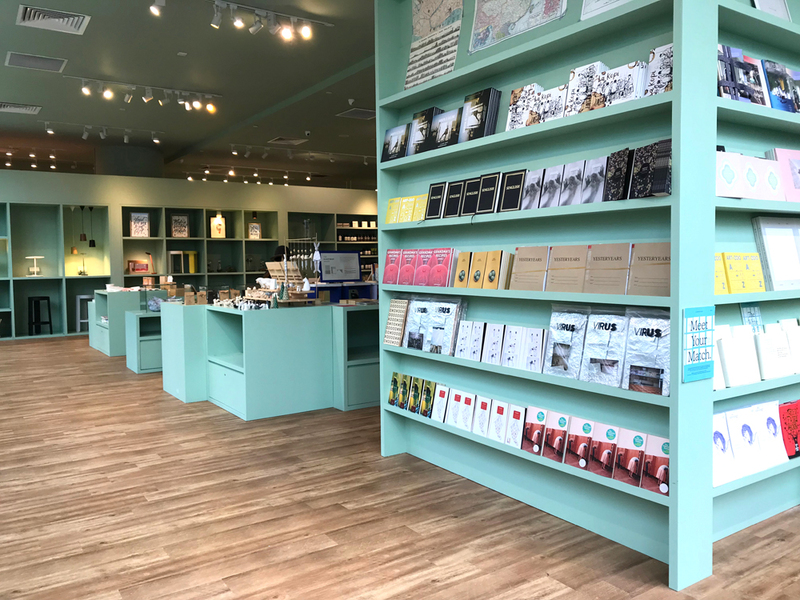 The Farm Store (no physical retail space unfortunately), K+ and Kapok also curate quite the mind-boggling range of quirky Singapore-designed souvenirs and trinkets. 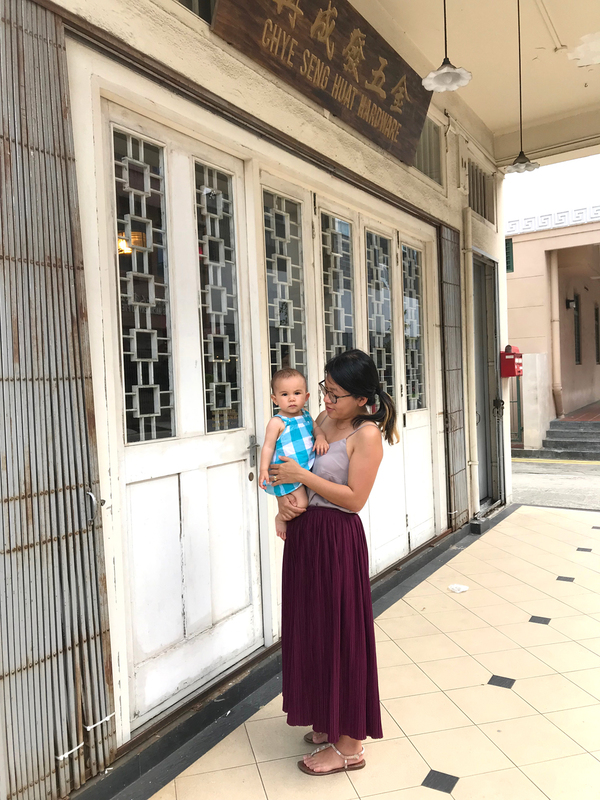 If you are looking for children’s clothing labels from Singapore, look no further than Sea Apple and Le Petit Society. They have some cool pieces that I wish came in adult sizes. Independent bookstore Booksactually stocks plenty of local literature and don’t forget to say hi to their three friendly cats while you are there. Accommodation is expensive in Singapore and will most likely take the biggest chunk out of your holiday budget. If budget is no issue, I’ll say go for luxury meets heritage at Capella Singapore, Raffles Singapore or Fullerton Hotels. Traveling with kids doesn’t mean you have to say goodbye to minimalist living. Well, at the very least, you can always stay in Lloyd’s Inn for a few days, in the heart of the shopping district yet hidden from view. Pro tip: Don’t forget to pack swimsuits because, dipping pool. The kids will love it. We put our family and friends up at Studio M Hotel when they flew in for our wedding some years ago. I can safely say their chic loft-styled rooms with 3-metre-high ceilings are a hit with kids. For those with a tighter budget, there’s always Airbnb and family rooms at hostels such as The Hive but remember hostels usually come with bare-bones shared shower and toilet facilities. 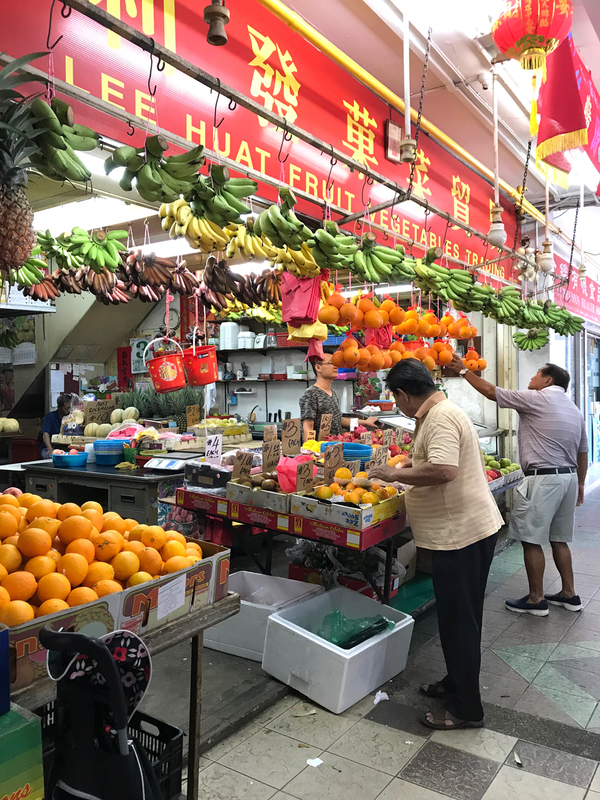 Singapore has long been on my travel wish list, so I loved this city guide! One day, I’ll finally make it there 😉.